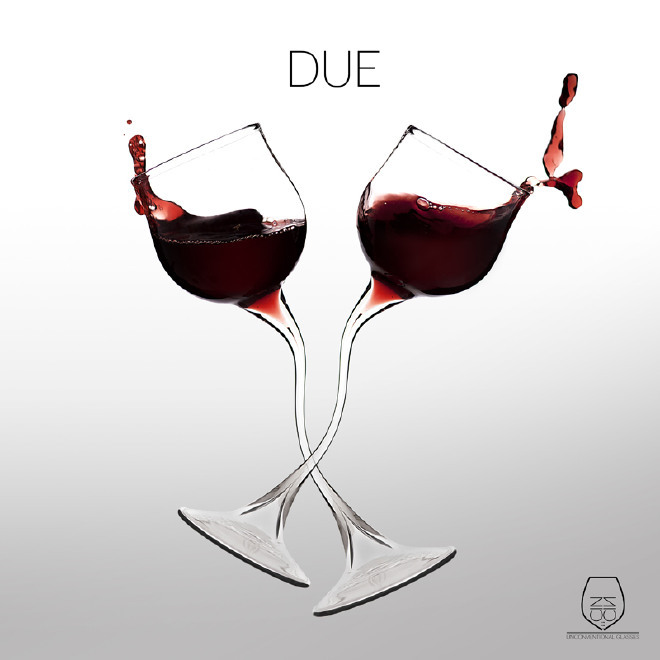 Mmh, did you do your selection among our amazing Wine Collection? I will try the Cabernet Sauvignon! And what if you want to give a gift to a friend or somebody of your family who already has enough wine? I mean, that he is an expert. No problem, did you think about an accessory? 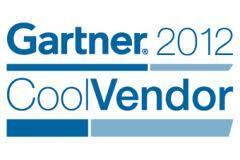 Yes, there is a lot of choice! 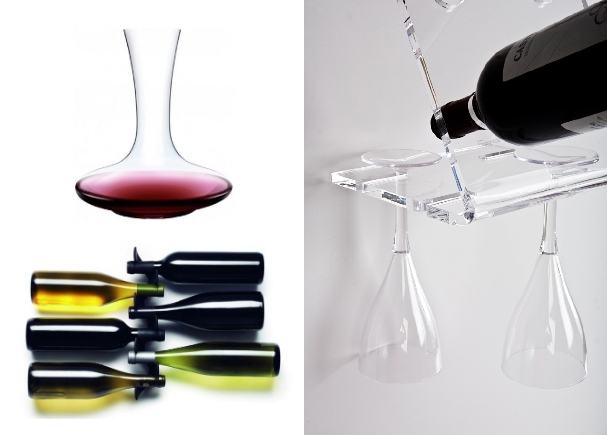 Take a look at our Wine Accessories and get inspired. The shape of these glasses is uncommon – let’s say it is a curious design! It is like a couple which never wants to be taken away one from each other. A perfect idea to your friends who are… in couple. 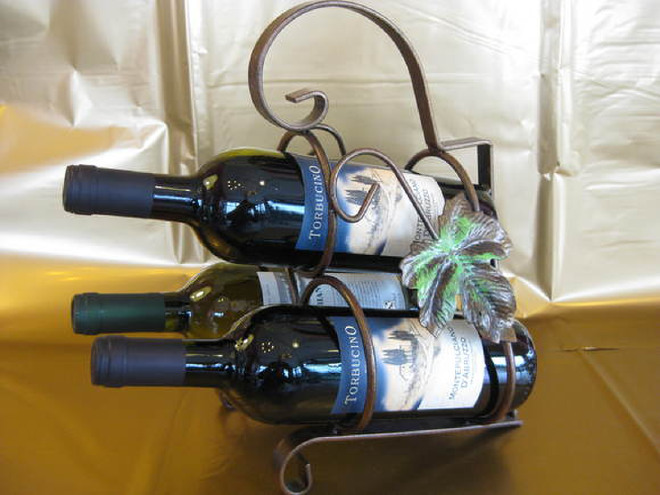 You will not guess it, but this 3-bottle holder has been forged by hand! 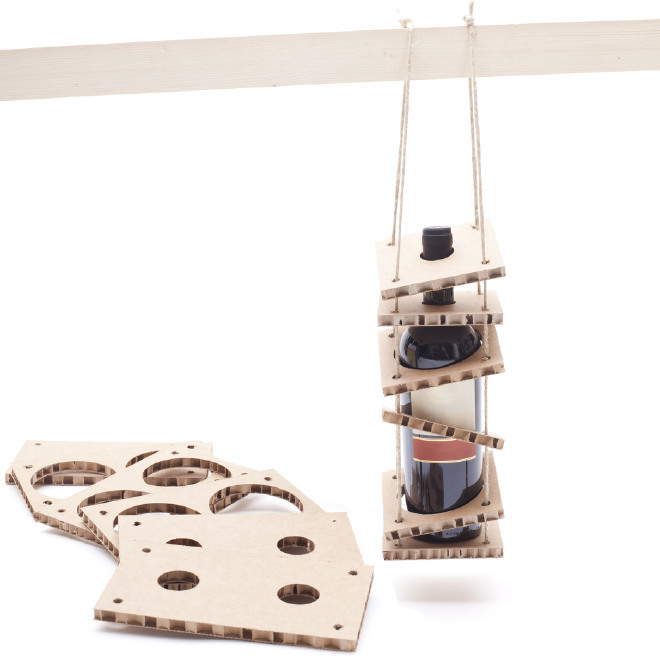 Also a perfect gift for somebody who likes to have a bottle of wine within easy reach in the living room for example. 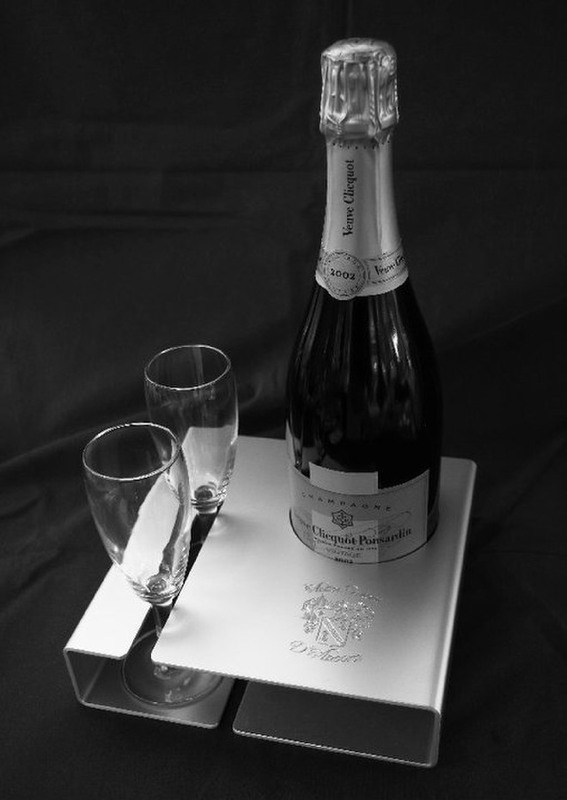 This tray looks very classy, but no wonder, because it is made of anodized aluminium and with engraving of a logo with diamonds. And for a surcharge, you can have glasses with your own logo or name on them. Time for some originality: the Cube is a recycled cardboard and protects your bottles during their transport. The labels aren’t covered – it will amaze the person tho whom you will offer a delicious bottle of wine. I think it can also be a creative decorative idea! This is the most beautiful gift for a Wine lover: a set of glasses of different sizes and for different occasions (also for champagne, for degustation…) and a decanter. 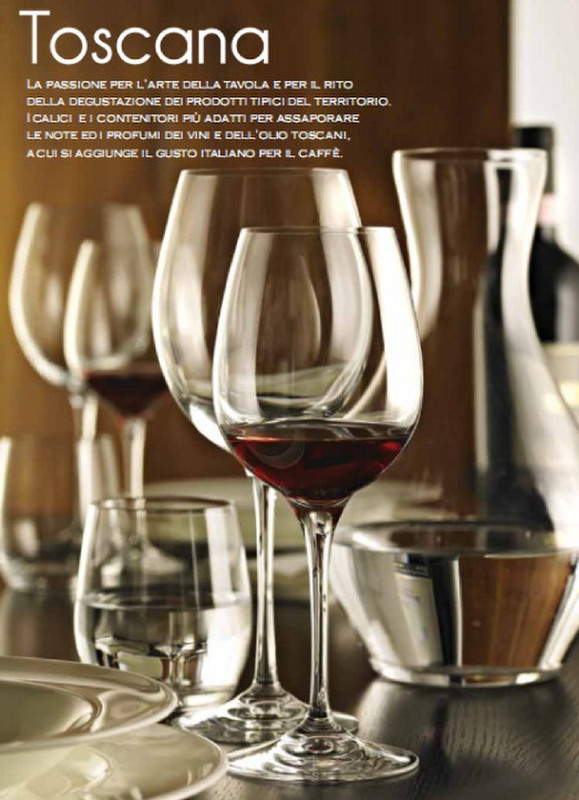 These Toscana Crystal glasses will please every connoisseur!